Experience History in Motion. Take a vintage ride in a B-25 Mitchell Bomber, Douglas DC-3, T-6 Texan, or a Beechcraft Staggerwing. Climb inside the world’s oldest B-25 Mitchell Bomber “Grumpy” or stroll the executive aisle of a Douglas DC-3 for the ultimate “hands-on” experience of a bygone era. Explore up-close, the cockpit, wheel wells and fully-armed gun bay of an extremely rare P-51B Mustang. 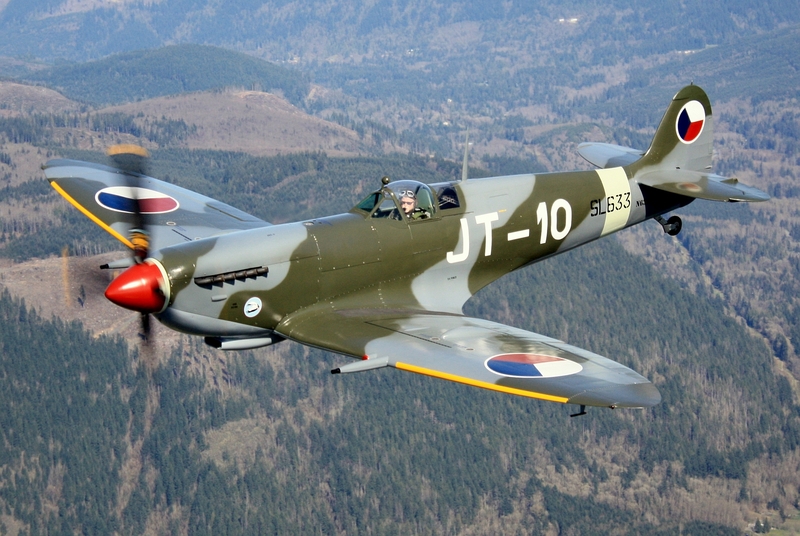 Enjoy an informative presentation of the Supermarine Spitfire at noon.